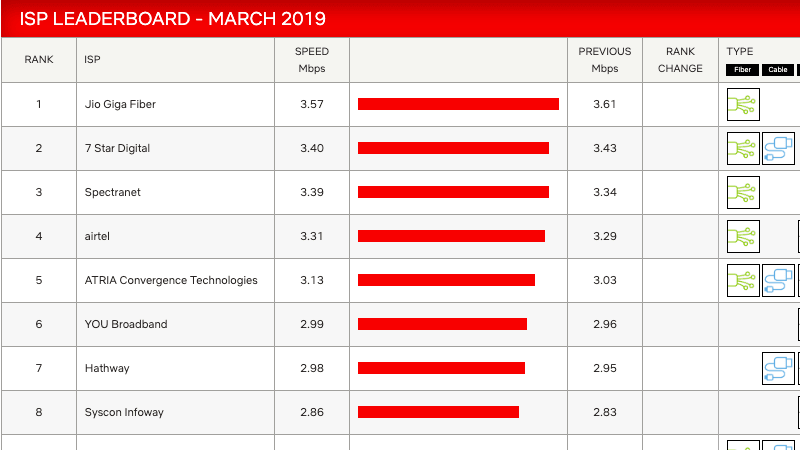 Last month, we reported that Reliance Jio GigaFiber continued to top the Netflix ISP Speed Index for five months till February 2019. 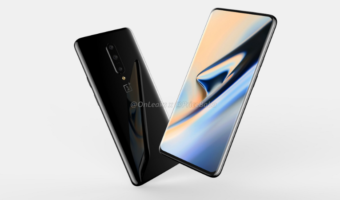 Netflix, the popular OTT player across the globe, has released the data for the month of March 2019, and guess what, Jio GigaFiber topped the chart yet again. However, the average speed on the network is reduced to 3.57 Mbps from 3.61 Mbps which the ISP achieved during February. 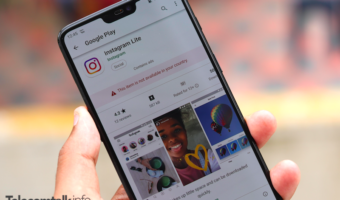 That being said, the rankings remained the same with 7 Star Digital, Spectranet, Airtel and ACT Fibernet securing the other four spots in top five. State-run telco and the country’s largest wired broadband service provider stood at 13th position with an average speed of 2.04 Mbps which is up from 1.96 Mbps it achieved during February. On the top rank, as you would expect, Reliance Jio GigaFiber has again taken the spot with its speed of 3.57 Mbps. The service outranks every other player in the list but has shown a slight decline on the previous speed of 3.61 Mbps. On the second rank, we have 7 Star Digital which is providing a speed of 3.40 Mbps. Next up in the list, we get to see Spectranet and Airtel with 3.39 Mbps and 3.31 Mbps of speed respectively. Rest of the major players come further below in this chart with ACT Fibernet following right after Airtel with 3.13 Mbps average speed. Hathway, Alliance Broadband, BSNL and MTNL have been put on the 7th, 11th, 13th and 14th spot respectively owing to their lesser speeds. In February, BSNL was on 14th place and MTNL was on 13th, but in March 2019, they interchanged positions. Netflix ISP Speed Index report has also published a comparison chart for the speeds of all the ISPs which gives us more data to compare them. 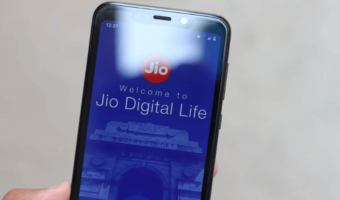 What’s worth noting that ever since its launch in September 2018, Reliance Jio GigaFiber has maintained its top position in the Netflix ISP Speed Index chart with speeds consistently above 3.41 Mbps. While all the other companies have shown a slight upwards trend with improving speeds month-on-month, Alliance Broadband which is a fairly new player hasn’t seen any considerable improvement in speed. Looking at the data since last year, it is pretty apparent that Reliance Jio has dominated the Netflix ISP Speed Index since its launch, as before Spectranet or Spectra used to be the top scorer in the list. However, since the last year, Airtel has also lost its third spot to Spectranet while 7 Star Digital has consistently ranked second. Even though Reliance Jio GigaFiber is available only in select places at the moment, it’s still dominating the Netflix ISP Speed Index chart. It would be interesting to see how it fares once Jio rolls out the service in every city. Off topic. Still that Jio site is not completed. And what does this mail tell? Even pg portal complaint also waste . 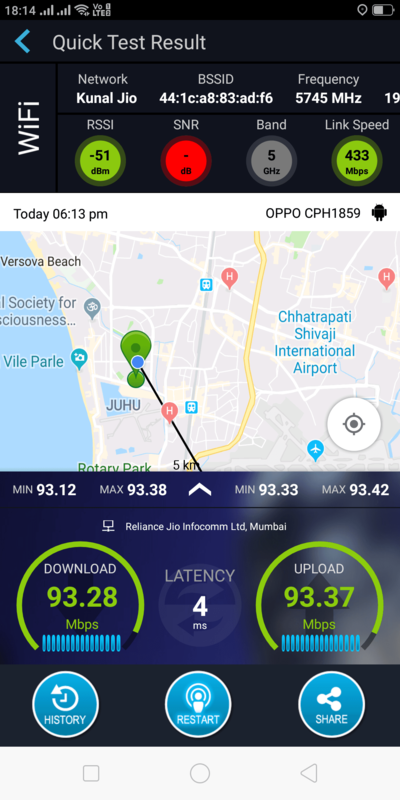 Jio fiber is a big flop as of today as their engineers are not skilled enough to plan building connectivity . They gave wrong information and people are scared to give permission….